The Apostle Paul was no stranger to persecution. Paul never laid down his armor when resistance to his ministry continued. In the midst he did consistently call believers to total and unconditional surrender to the authority of Jesus Christ. Even in persecution we see in II Corinthians, the Apostle Paul at one moment the pinnacle of joy, the next in despair but not forsaken. This is a good reminder for us as believers as we too are facing persecution worldwide of unprecedented proportions. Last week Sandie posed the question: If Jesus truly is the only name that matters to me (or you), what is keeping me from proclaiming His name “at all times”? 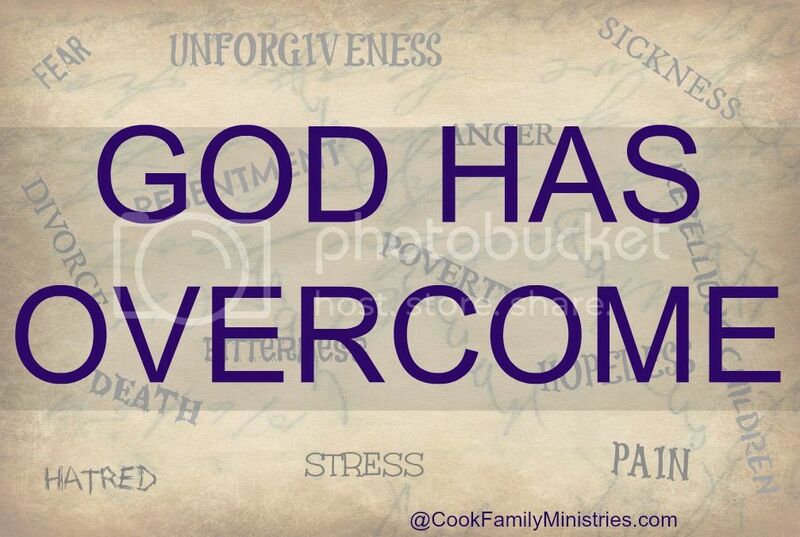 John 16:33 – In the world you shall have tribulations: but be of good cheer; I have overcome the world. An average view of the Christian life is that it means deliverance from trouble. It is deliverance in trouble, which is very different. “He that dwells in the secret place of the Most High…there shall no evil befall you” – no plague can come near the place where you are at one with God. 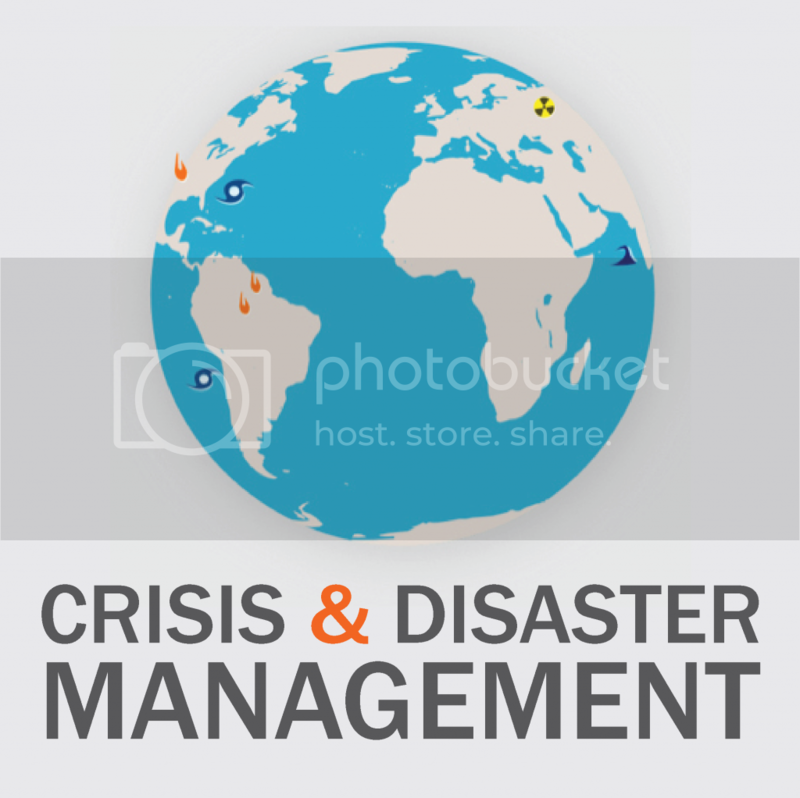 Is it a Crisis or Disaster? The focus of CEN training is to prepare Christians, Churches and Communities to be prepared to serve their community in times of crisis or disaster. Many people fall into the mindset that “disaster could never happen here!” It is important, however, to understand that crisis and/or disaster affects everyone at some point in their life. Remember the commercial "Where's the beef?" As Christians living in an increasingly complex world, do we need to ask ourselves "Where is the reverence in our worship today?" Growing up in the church my family attended and served in with distinction, we had what some would call distinct church customs which I remember well such as donning a hat before entering the sanctuary several minutes early before the service started; sitting quietly in prayer until the congregation began its opening hymn; bowing before the cross when in procession or when we passed it; handing our hymnal to the new person seated next to us; wearing our best dress; kneeling during prayer; standing for the reading of God’s word; and departing the sanctuary only when the cross had receded down the aisle. My parents and grandparents were church leaders so they were either teaching a Sunday school class, ushering, reading Scripture, counting the attendees, or back in the kitchen preparing a fine meal to encourage others who were visiting. When my grandmother died there were over 150 cars in the funeral processional because she was so loved as a member of her church family with her selfless service! My grandfather would get up early every Wednesday to lead the Bible study lesson and be in church very early helping with Sunday worship. The heart behind of all those activities was a love of God, a worship of the One who is worthy of all praise, honor, respect, adoration and reverence. The subjective adoration of someone who exceeds personal excellence, who deserves deep acts of respect and praise, is still the same yesterday, today and tomorrow – Our Lord Jesus Christ.